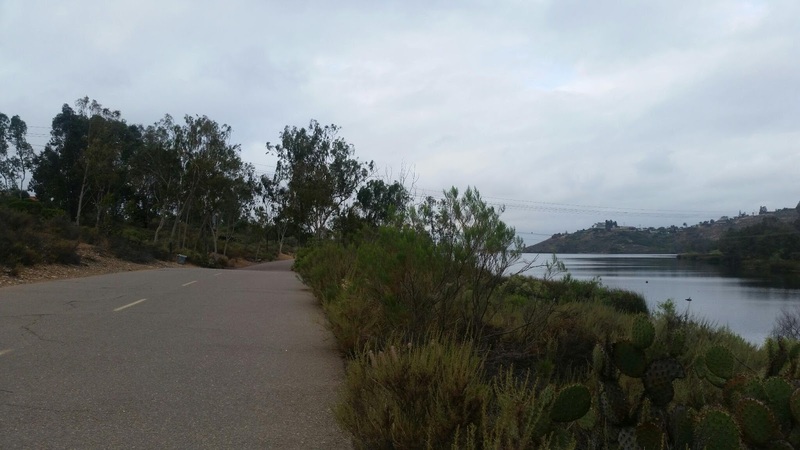 Looking for a new running route in San Diego? Or are you visiting and need to know where you can safely go out for a run? This city honestly has so many different locations to choose from. They go anywhere from easy to hard. 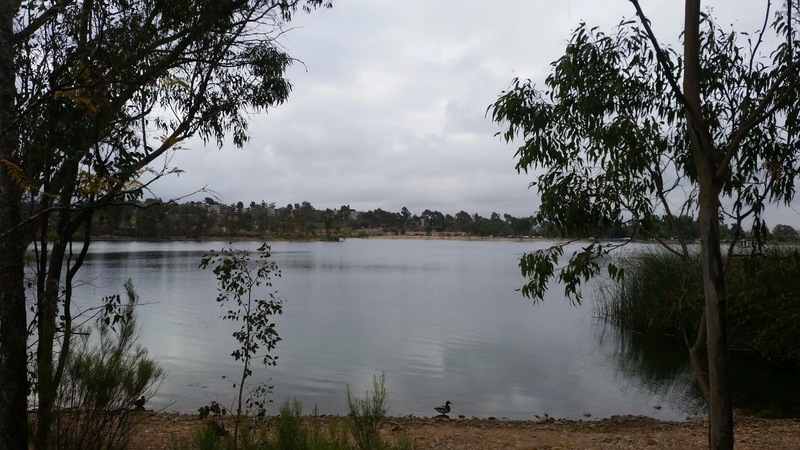 Today's featured location: Lake Murray. 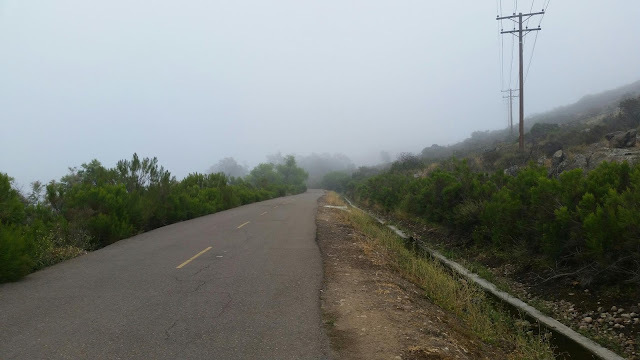 I have been running here for a few months and have grown to really appreciate it. It is not far from where I currently live. Actually, it is in the same city: La Mesa. Getting here is pretty easy. 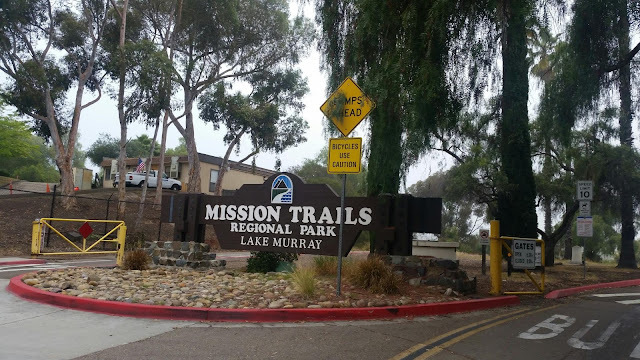 From San Diego, just take the 8 East towards El Cajon/El Centro and look for Lake Murray exit. 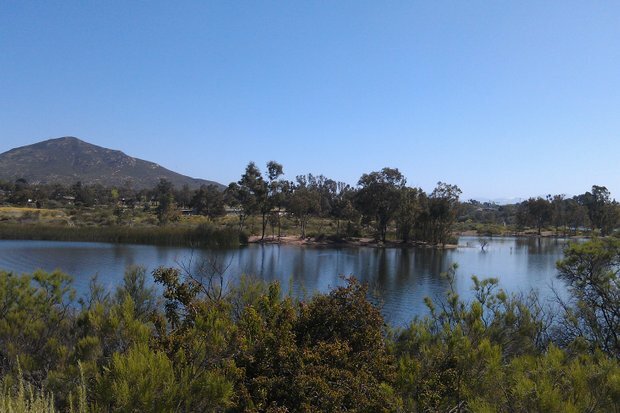 Lake Murray is actually a part of the Mission Trails Regional park in San Diego. 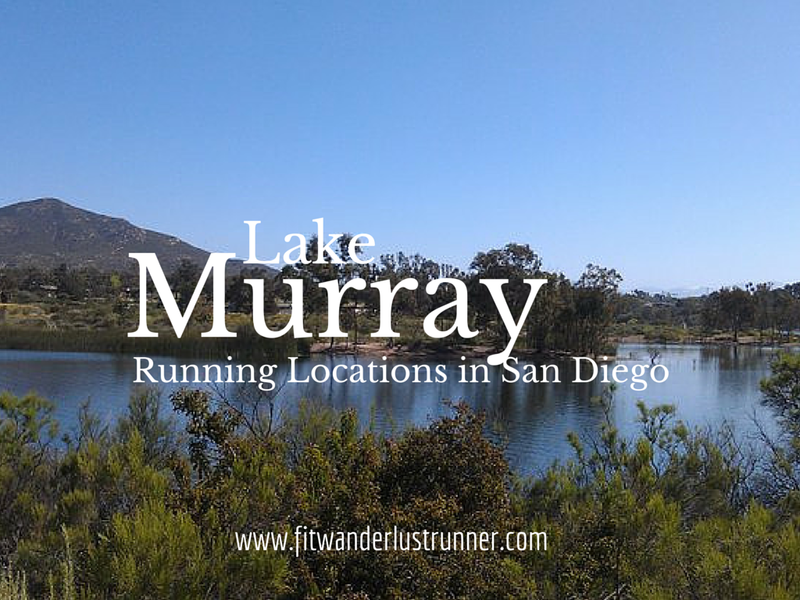 The Lake Murray running route is an out and back total of 6.4 miles. The route runs along the lake but unfortunately you are unable to go all the way around. It ends at the dam where runners must turn around. This route can get busy with a variety of walkers, runners, and bicyclers. Dogs are also welcomed but must remain on the leash. 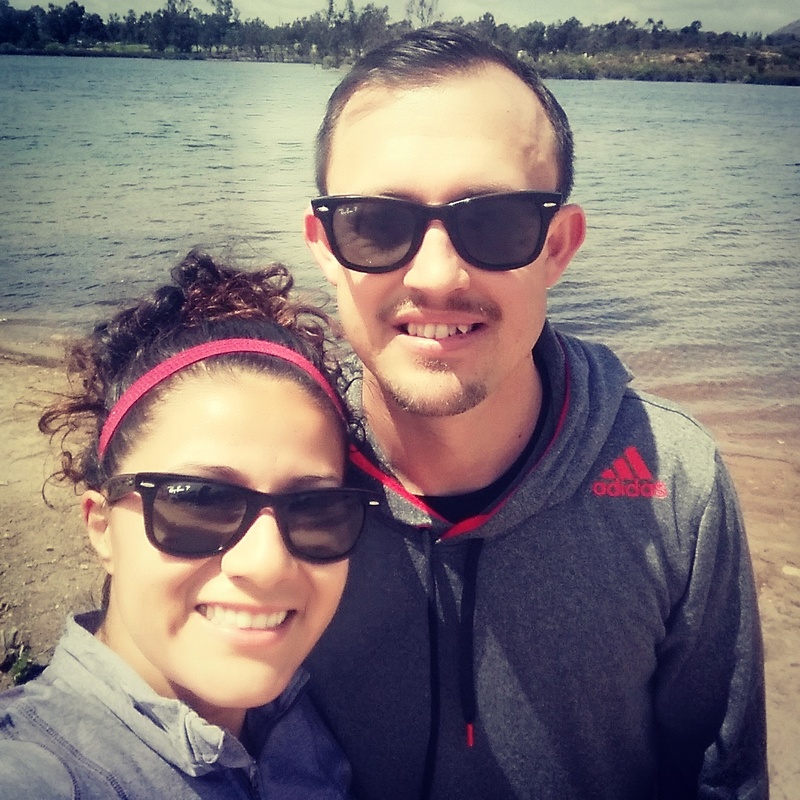 During your run, there are scattered bathrooms but unfortunately there are no water fountains once you head out from the main parking lot. So during the summers, I would highly recommend taking some water with you to stay cool. It can be very warm, so sunscreen is also recommended. I really enjoy running next to any type of water because of the views. The entire 6.4 mile run is pavement and goes along the lake. There are some rolling hills but for the most part it is regularly flat. Along with lake views you also run along a golf course so you get views from there too. The park is open from sunrise to sunset and parking is free. Doors are closed in the evening so you must keep track of time or else you will be stuck there after hours. It does get busy since there are other activities to do at the park. 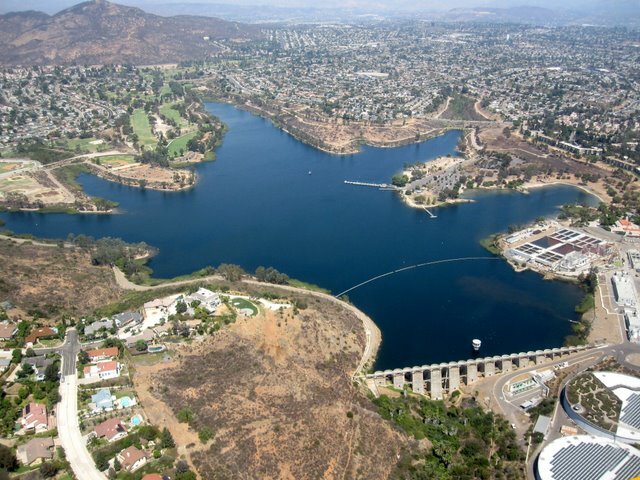 You are able to fish, paddle board, kayak, take/rent a boat, roller blade, have a picnic, etc. One of the drawback is that it doesn't really have that much shade so it can get a bit warmer than expected. Overall if you are looking for a low impact run with great views, I would recommend this location to run at. 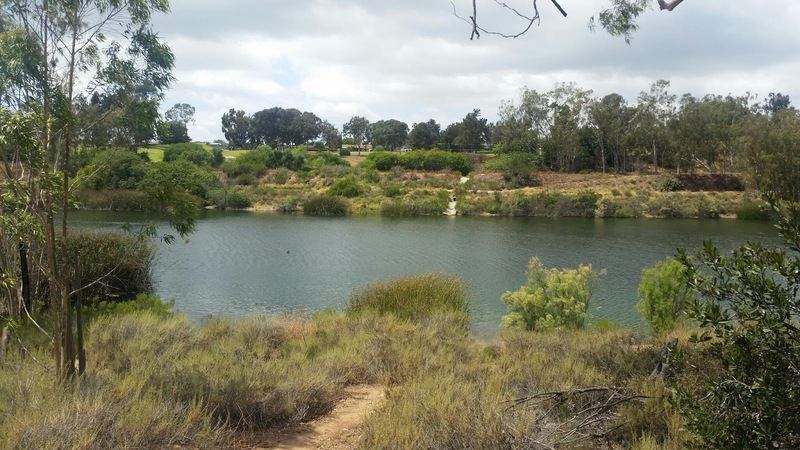 It's not far from downtown San Diego and you get a new change of scenery. Linking up with Annmarie from The Fit Foodie Mama, Sarah from Creating A Better Tomorrow, and Angelena Marie: Happy, Healthy, and Balanced. Looks beautiful, Daisy! I went running outside for the first time this summer a couple days ago, haha.